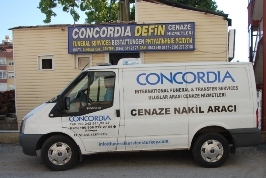 The Concordia is a global company with partners all over the world. Our area is the worldwide repatriation of deceased. We work with undertaker's, forwarding agencies, airlines and authorities together and can offer in this way fast, economic repatriations at a high level. You can be sure that the deceased in care will treated from us with the utmost care and respect. It’s a natural feeling of all of us that we want to bring back a close relative respectively a female or male partner or friend to his homeland, no matter how far away he is. We dispose over many years of experience in the repatriation of human remains around the globe and we are on your side in all matters relating to the corpse repatriation from any country in which country you want. Our experience and worldwide partnerships ensure that we can offer a wide range of services and cater for all religions, faiths, cultures, beliefs, ideologies and personal preferences for people anywhere in the world. 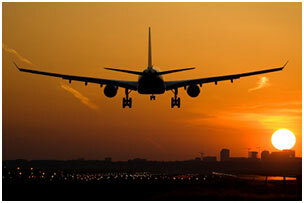 International repatriation is usually a relatively fast process if the death occurred from natural causes. In other cases it may be a lengthy process depending on the involvement of other institutions - for example, if an investigation by the police is in progress. 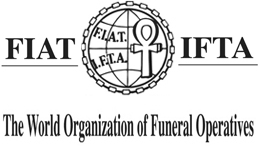 Our main service is international repatriation of the deceased. However, for the benefit of our customers we can also make other arrangements such as funeral arrangement, flight booking for family members of the deceased (even on the same aircraft) and cater for many other needs. The creation and errand of all official documents including all necessary translations in the languages ​​German and English. Selection and procurement of a special coffin for the repatriation with prescribed coffin interior decoration. Even in obese deceased. The statutory sealing of the coffin for the flight. 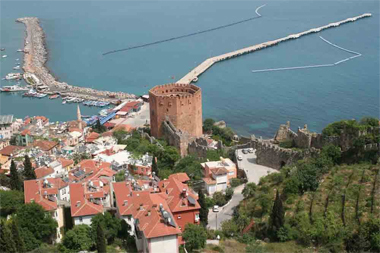 The complete CARGO handling from on Antalya and including customs clearance. The complete transport of the coffin with the corpse and the private items to the airport Antalya in Turkey. We guarantee confidential services at competitive prices and guarantee that your loved ones will reach their destination preserved and with the utmost care and respect. 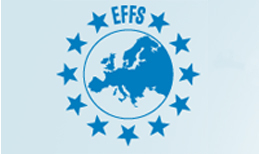 You can contact us at any time if you need further information, price information or help of another kind.